Nothing says freedom like having keys and a car. Or a truck. Or a motorcycle. With a vehicle, you have the ability to go anywhere, discover new places, and experience America firsthand. The Automobile Association of America (AAA) was founded on that principle. 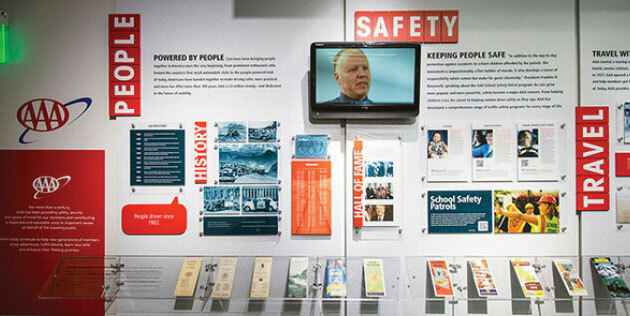 A federation of motor clubs, AAA embodies the spirit of road travel and is a major sponsor of LeMay—America’s Car Museum. 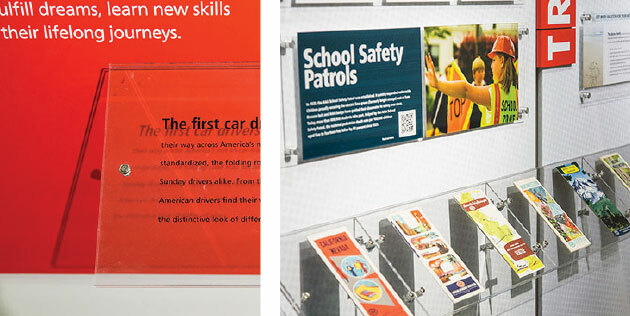 The exhibit—complete with timeline and videos—helps to educate museum visitors on the role AAA has played in the American automotive experience since 1901.